Graduation season is upon us, and the rush is on to find meaningful gifts for the the lucky grad in your life. 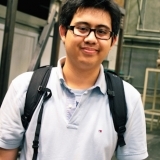 Graduation is a time of transition and a lot of stress despite the joyous occasion. 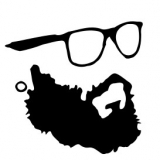 That's why giving a new grad some thoughtful and well-designed EDC gear is always a good bet. Every time your gift saves their bacon or makes their life easier, they'll remember you gave it to them. And even if they already EDC, some upgrades and additions are always welcome. It's a genuine gift from the heart, but there's a lot of options out there and the choice can get a bit overwhelming. 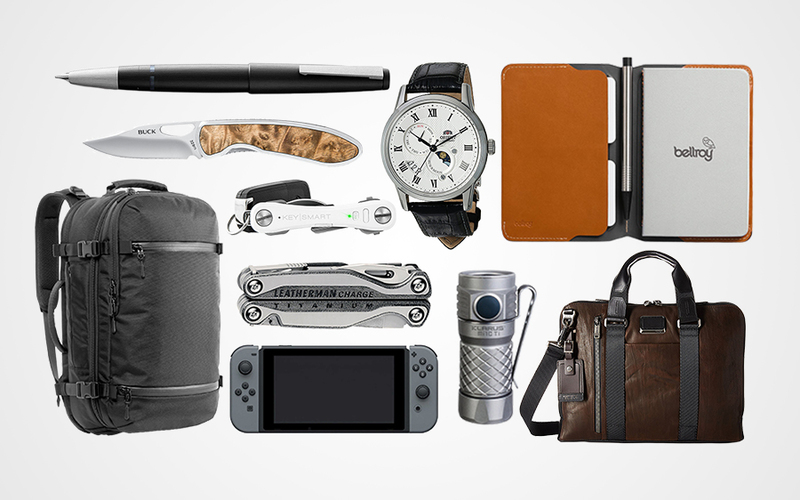 Whether you're looking for gift ideas or are a new grad yourself looking up to update your EDC, you'll find some great gear in this guide. A lot of new grads take a bit of time off to travel and enjoy their free time outside of education before they enter the workforce. Often, this will take them to foreign destinations, where having a passport (and keeping it secure) is extremely important. 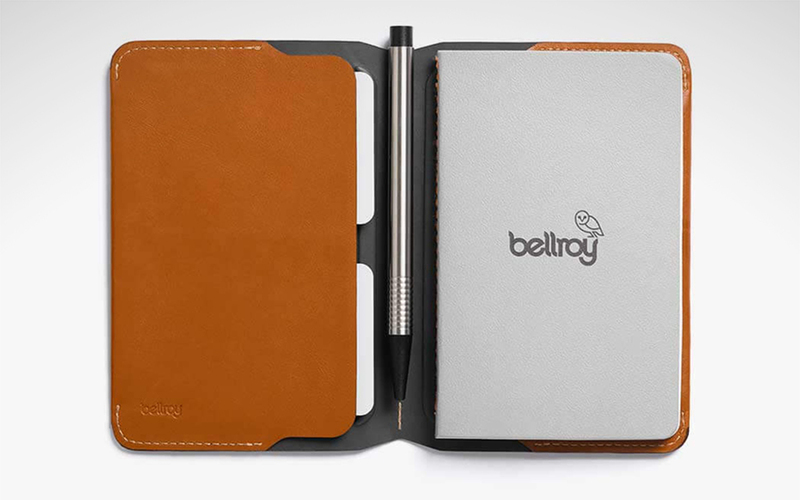 The Bellroy Notebook Cover is a classy EDC solution to this problem. Despite its name, it's not only for carrying around an EDC notebook. It's also made to carry 1-2 passports in style with in its luxe premium leather bindings. And because it can accommodate 4-6 cards, folded cash, and a pen, it helps ease the burden of having pockets that are too full. Let's face it, new grads might be a bit older now, but they'll still want to play video games when they're on the go. 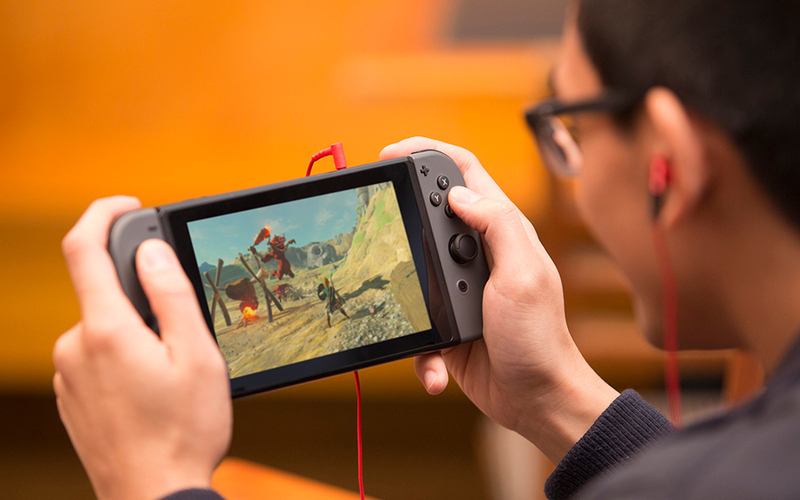 The Nintendo Switch is the perfect portable gaming device that'll let them do just that. With its long battery life and small footprint, it's easy to bring a Switch around for a bit of fun anywhere, anytime. As your new grad enters the professional workforce, they'll appreciate having a classy, slim EDC briefcase that helps them look the part. The Aviano is an elegantly slim and unstructured briefcase built tough to handle the bumps and scrapes of frequent use. It's made from a combination of attractive premium leather and durable ballistic nylon. 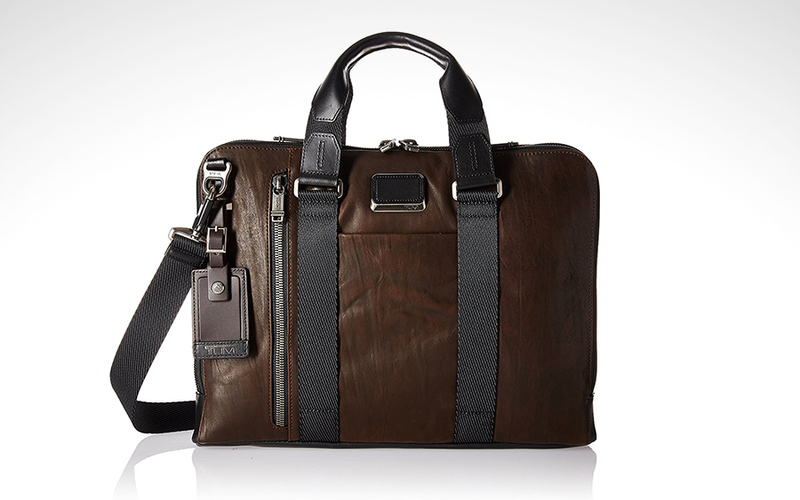 Its main compartment sports a padded storage space for a laptop up to 15 inches in size. With numerous side pockets and even a hidden cell phone pocket, there's plenty of space to stash gear and valuables in an organized fashion. 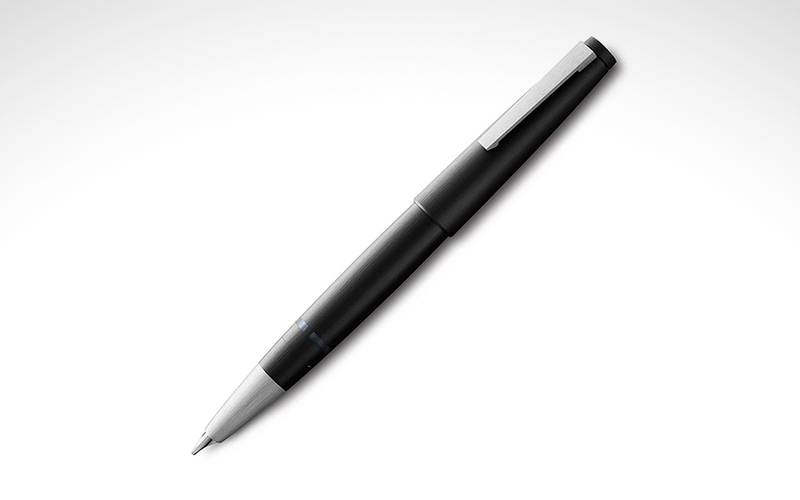 The Lamy 2000 is iconic, and it's a huge step up from the cheap disposable pens most people are used to. Fountain pens tend to stick to tried-and-true traditional designs, but the streamlined minimalist aesthetic of the Lamy 2000 truly sets it apart. Even the fine 14K gold nib is set into the combination stainless steel and lightweight yet durable Makrolon polycarbonate body. Only the tip of the nib protrudes. It might take some getting used to, but the Lamy 2000 is a worthy pen that they can take on their journeys though the many years to come. 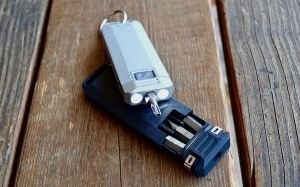 The Keysmart Pro is more than your standard key organizer. It's a lifesaver for when those keys are inevitably misplaced. 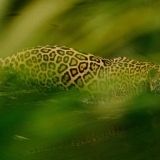 That's because the it comes with a Tile module that uses GPS location and a paired phone to help in the search. 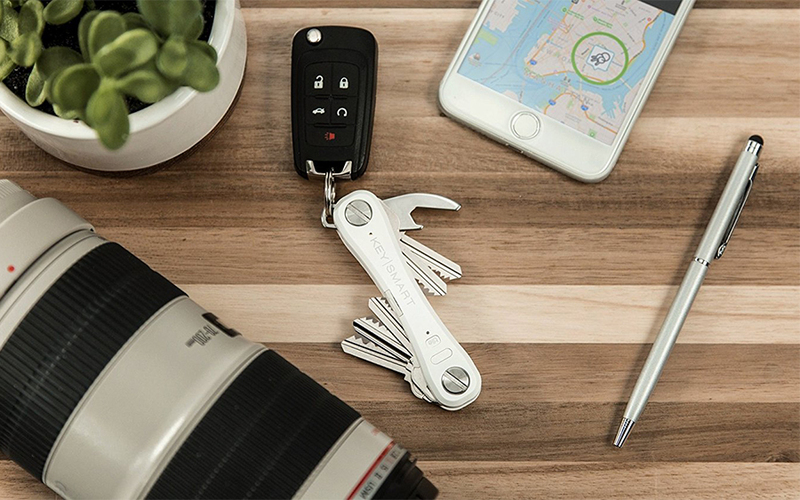 The Keysmart Pro will even emit an audio signal to aid in locating them in hard-to-find places. 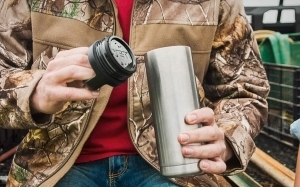 It can fit up to 10 keys, including a swing-out bottle opener. 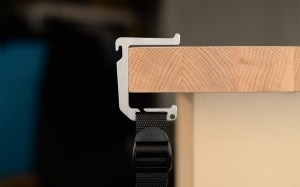 There's even a small LED light built into the frame to help you find keyholes in the dark. 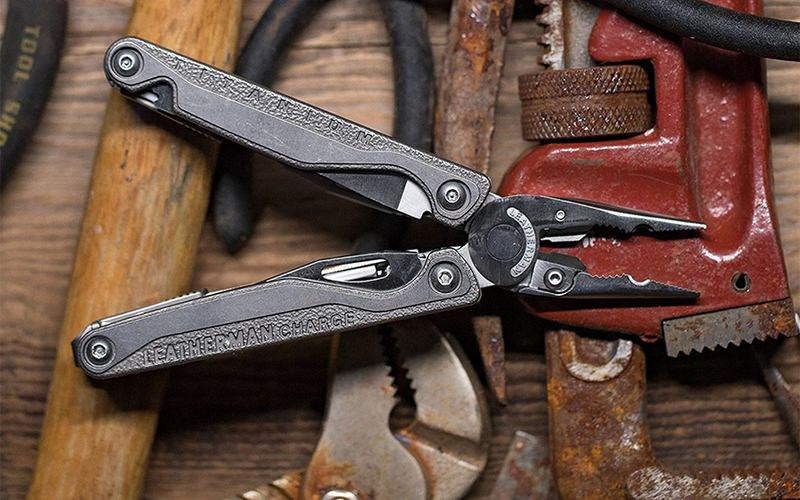 When it comes to timeless and functional multtools, Leatherman is that the forefront. In the past, the graduate might have borrowed your EDC multi-tool. Now, they can have their own. The new Leatherman Charge+ TTi takes things a step further by adding premium materials into the mix. Its titanium handles give it an attractive look while keeping the tool lightweight and resistant against the elements. And unlike most multitools, the Charge+ TTi also uses a premium S30V steel on its included knife, providing superior sharpness and edge retention. It's a multitool that's built to last, and that's why Leatherman stands by it with the inclusion of a 25-year warranty. 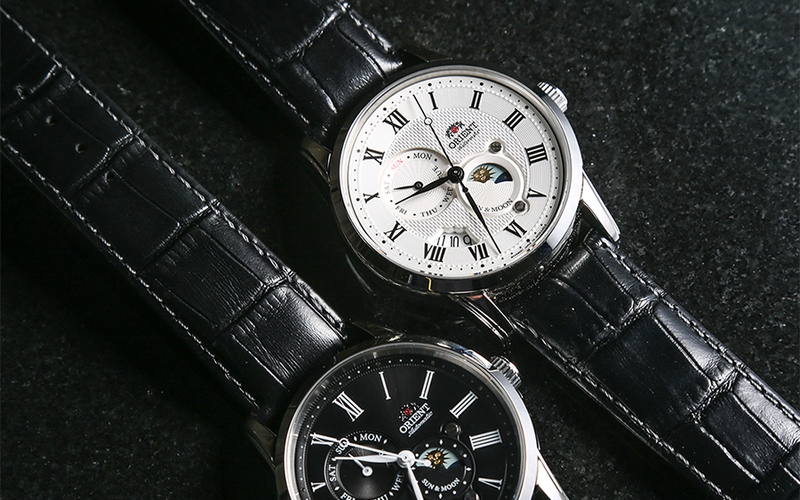 Day and date complications are nice quality of life additions to a classy automatic watch, but the "Sun and Moon" model from Orient goes even further by quite literally adding an additional sun and moon indicator to help show the time. It's decidedly extra, but it lends a sophisticated touch to this beautiful everyday carry watch. With its Roman numeral markers and leather band, it's good for both formal and casual wear, and the sapphire crystal will help it resist scratching from everyday use. A smartly-designed EDC backpack is a good choice to gift to a new grad. 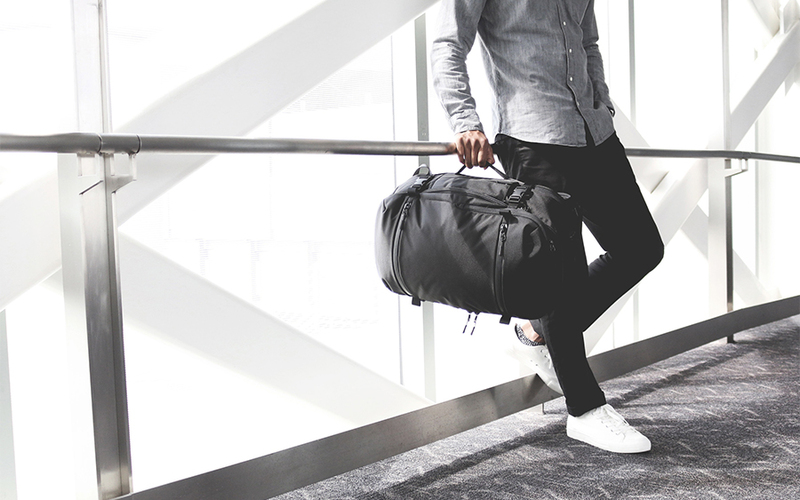 And whether they travel or not Aer's Travel Pack has the space and the features that set it apart from the rest. It starts with super-durable 1680D Cordura nylon on the outside of the pack, which will stand up to more than the usual wear and tear encountered in daily use. Then there's the lay-flat clamshell zippered design of the bag's main compartment, which makes it a cinch to load and unload whenever needed. There's a full 33 liters of space as well, but it's not so big that it violates carry-on requirements for flying. And with its dedicated 15” laptop space and numerous compartments and pockets, including a shoe holder, it's more than good enough to be a daily driver backpack. The Klarus Mi1C is one of the best compact EDC flashlights you can gift to the new grad this year. 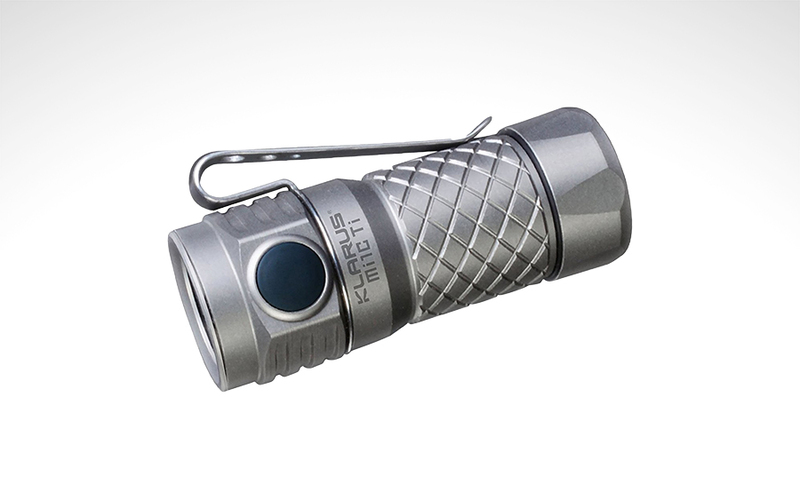 At only 2.15” inches long, it's smaller than the palm of your hands, but it manages to pack a whopping max 600 lumen output despite its size. 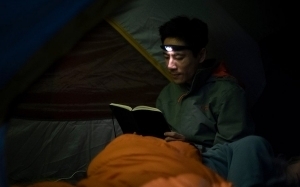 It includes a 16340 lithium-ion battery that's USB rechargeable and which is rated to last an astounding 72 minutes on the flashlight's highest setting. With its intelligent battery indicator, it's easy to figure out when the light needs to be plugged in as well. The side switch lends to easy activation between the four output modes and two emergency strobe settings. 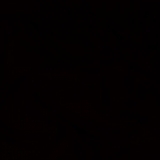 The Mi1C also goes down to an economical 1 lumen 'moonlight' mode that will extend battery life out to six days. To round things out, the Mi1C is made of premium titanium, which keeps it lightweight at 0.95 ounces with a resistance to corrosion that only adds to its IPX8 water resistance. The Buck 328 Graduate is a modern gent's knife with an understated elegance from one of the best makers of traditional gents knives in the business. 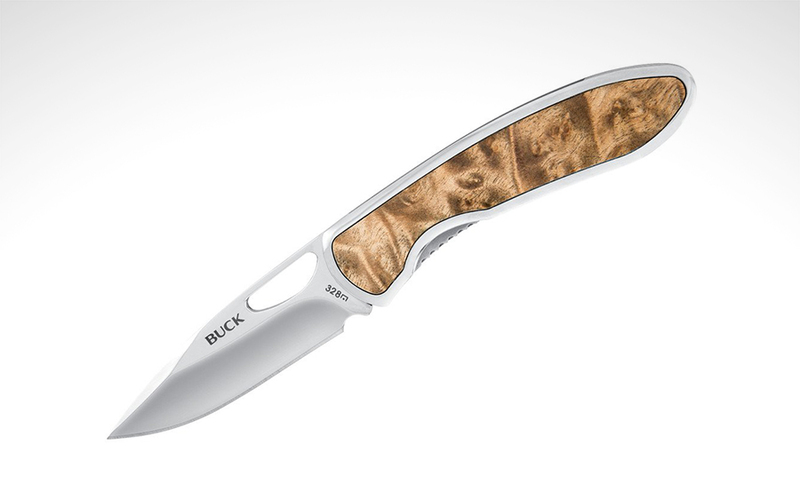 Its most dominant feature is the attractive burlwood inlays set into the handle of the knife. 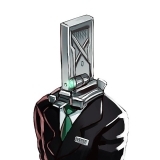 It's a sophisticated look that helps when you have to use the knife in polite company. And with its sharp yet easy to maintain 420HC stainless steel drop point blade it's ready to take on everyday cutting and slicing tasks. 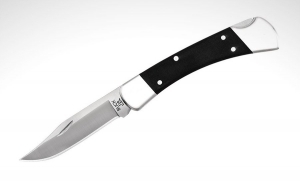 The 2.3” drop-point blade also sports a thumbhole for easy one-handed opening, and a sturdy liner lock holds it in place during use.